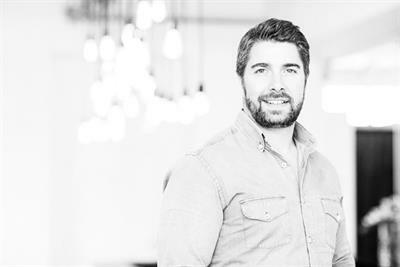 New agency Mirum UK will be standalone brand within Wunderman Thompson network. 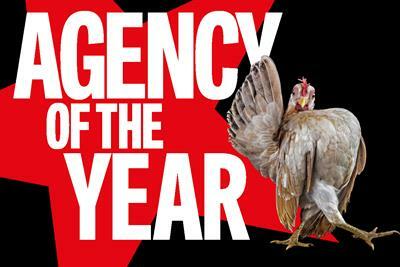 The agency takes the crown for a second successive year. 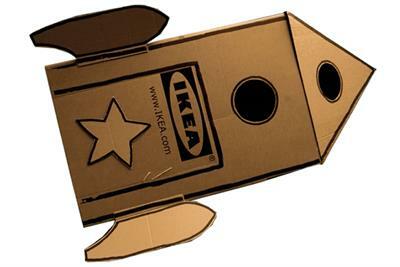 Founder Lester Wunderman would have been proud. 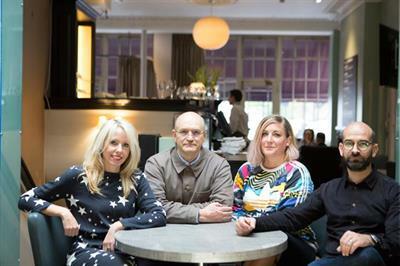 Mother, Manning Gottlieb OMD and Droga5 London are among the victorious agencies. 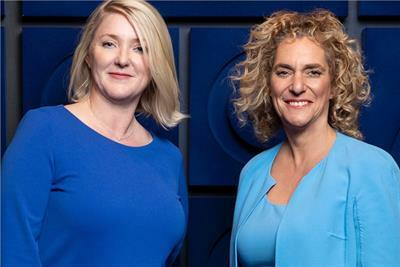 Mel Edwards and Tamara Ingram open up about their roles, hiring Annette Male from Digitas and Asia's importance. 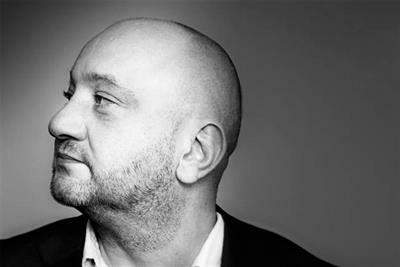 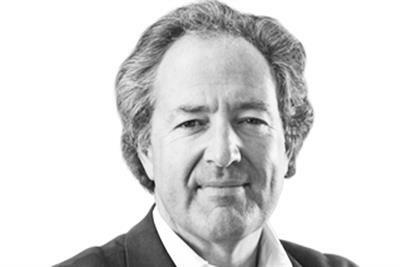 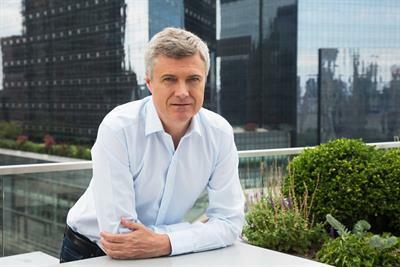 Top creative leaves following complaint via a WPP confidential helpline.